At Our Community Yoga you can find a class to suit YOU! Our emphasis is on moving with awareness, using breath work to release tension and stress. Keeping the body relaxed during movements, helps create deep, profound, long lasting changes in the body, mind and soul. At the same time increasing your strength, muscle tone and energy levels. In our hectic lifestyles, we rarely take the time to be PRESENT, to live in the NOW. Our classes give you the opportunity to do that. All classes finish with a short meditation, a time to stop...to breathe...and just BE!! Beginners are welcome, no previous experience is necessary. We encourage you to listen to your own body and move at your own pace. Options are given for more advanced students and intermediate classes are available. Lower blood pressure and stress levels. Stimulate circulation and lymphatic systems. Helps flush out built up toxins. Health issues - If you have any health problems that you have not already told your instructor about (especially neck and back problems) then make sure you let them know before the class. Be comfortable - Ensure sure that your mat or blanket is thick enough so that you can be really comfortable for the whole class. Be warm, be sun smart - Wear sun protection eg hat, rashie, suncream during the beach/SUP classes, also a sarong is great for sun/fly protection during meditation. In the colder months bring a blanket or extra jumper for the meditation. Socks are fine for most of the class. Empty tummy - It’s preferable to come to class with an empty tummy. So leave 1 hour after a light meal and 2-3 hours after a heavy meal before coming to class if you can. Be gentle with yourself - Never push into any pain during the class– listen to your body and move at your own pace. 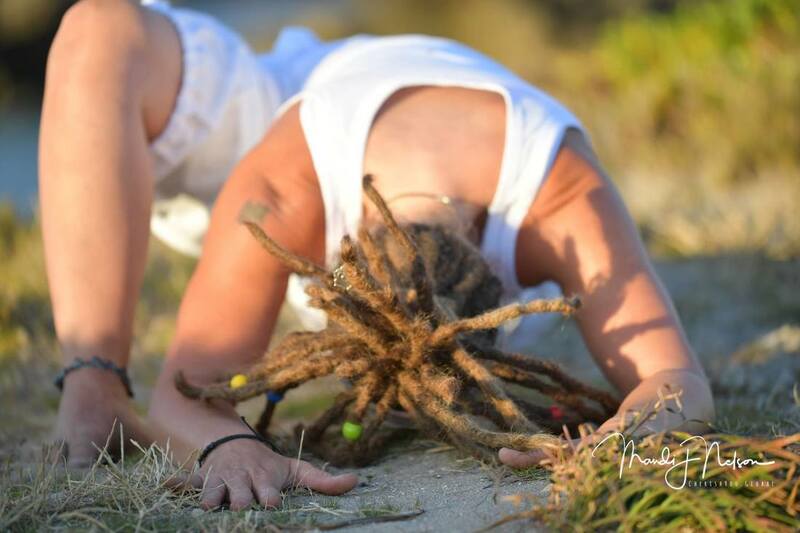 Be clean - Yoga heightens awareness—especially the sense of smell. For this reason and as a courtesy to other students, please be clean and avoid wearing perfumes and strong deodorants. No chewing gum - For safety and courtesy reasons please do NOT chew gum. The course for beginners includes; breathing techniques to help deal with stress and pain. A daily sequence that will work the WHOLE BODY, basic yoga poses to strengthen, tone and detox the body. Plus guided meditations to help you deeply relax and a take home booklet with all the information covered so that you can start your daily home practice. 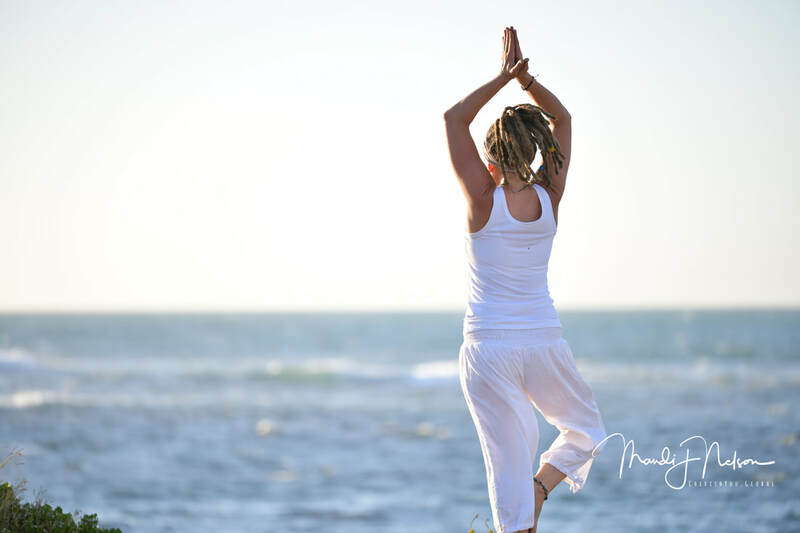 ​This is perfect for those who are new to yoga, have done the beginners course or who would like to refresh their practice or simply for those who enjoy going back to the basics. These classes will have an emphasis on correct technique and postural alignment. You will be taught step by step. Flow yoga, also called Vinyasa yoga, combines flowing movement with rhythmic breathing for a dynamic mind-body workout. Like a moving meditation, flow yoga unites mind, body, and breath. Your mind clears, your body calms, even as your pulse quickens. A basic knowledge of yoga is recommended for these classes. ​A balance between spontaneity and structure, Tweens learn to listen to themselves, each other and express themselves creatively. Kids are also encouraged to respect and pay attention to their bodies, making sure each pose feels good, coming in and out of positions when they feel ready. Most of all, they are FUN, FUN, FUN!!! Suitable for 9-12 year olds. Held on the beautiful, pristine shores of Palm Beach, Rockingham. All boards and equipment supplied by Rick from WASUP. SUP Yoga increases core strength, improves balance and promotes self-focus. Don't worry about falling in..... that's where we learn the BIG life lesson.... to get back up and try again! A great full body workout and heaps of fun! Dynamic active sequences working on the muscular level (YANG) increasing strength and fitness, also quieter, slower and deeper practices (YIN) encouraging mindfulness, softness and flexibility. A well balanced practice. 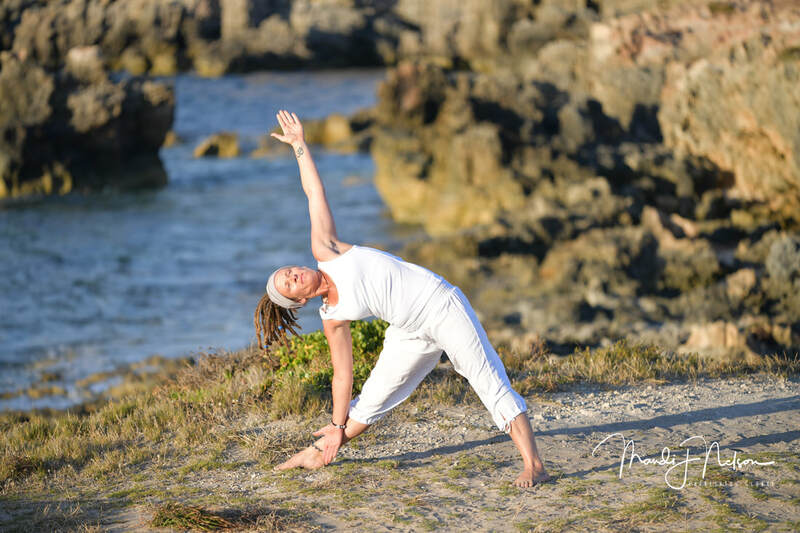 These classes incorporate the dark, passive, receptive, reflective, withdrawn, cool, introspective aspects of a Yin practice with the light, active, outward and upward moving, hot, extrospective aspect of Yang yoga. Relax the muscles, allow the body to sink into poses and hold between three and ten minutes. This practice facilitates the release of tension deep within the tendons, ligaments and fascia. Finding stillness in the pose and the mind. There is also time to make small adjustments, or deepen the breath and notice any changes, sensations and/or releases of tension or emotions. Can be a challenging but very rewarding practice. 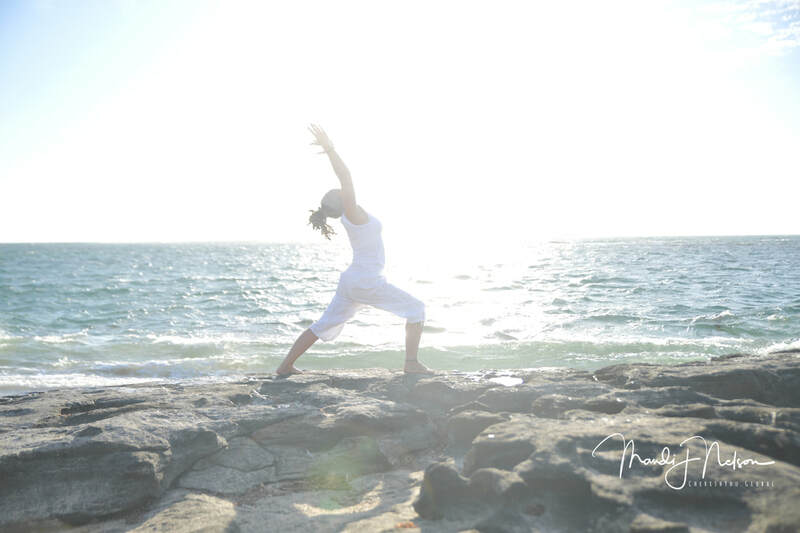 ​We offer private lessons to all levels of yoga. This includes chair yoga. Each private lesson will be tailored to your needs and experience. Taking time out to learn and achieve your health and well being goals. We now offer corporate yoga, this can be a one-off class or a regular event for you and your employees. Yoga is know to increase productivity, de-stress and release tension. These events are great for team building. 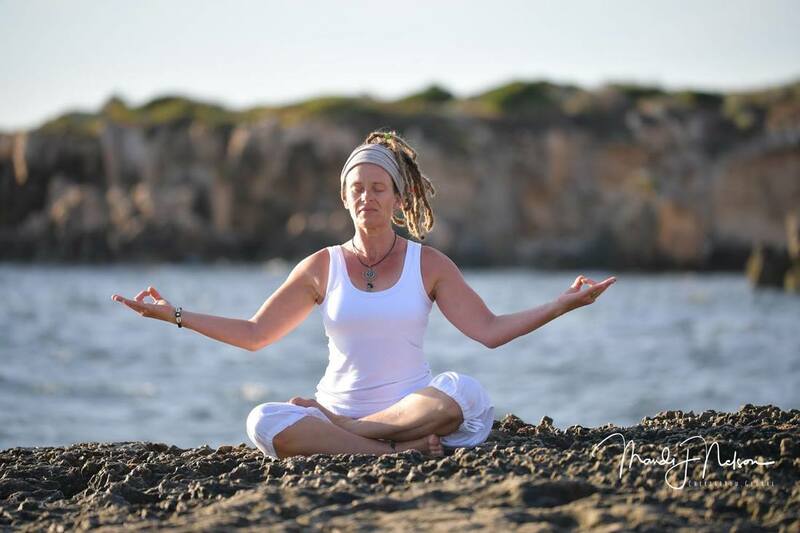 We offer a range of classes, including group or partner yoga, meditation and SUP yoga.